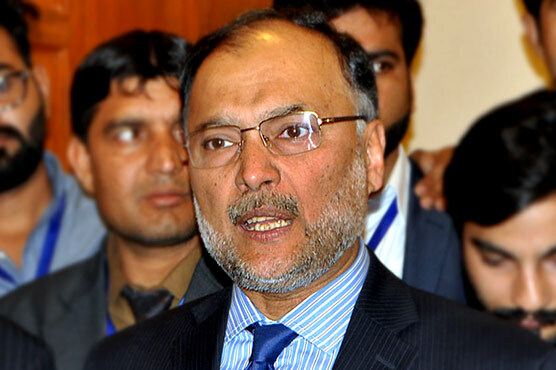 Minister for Interior Ahsan Iqbal on Tuesday said that Pakistan Muslim League Nawaz (PML-N), the government would complete all ongoing development projects. The PML-N would win the next general election with majority and support of the people due to its performance, he said. The PML-N was fully united and it supported the decisions of Nawaz Sharif, he added.